Fitch Mountain Park and Open Space Preserve | Prunuske Chatham, Inc. 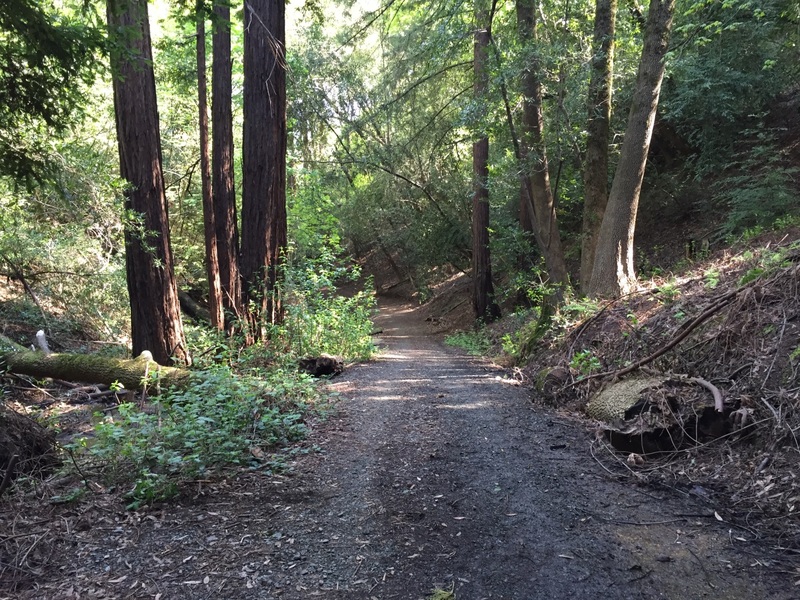 The City of Healdsburg took ownership of Fitch Mountain in November 2017 and will be operating and maintaining the property as a public park and open space preserve. The soon-to-be open Fitch Mountain Park and Open Space Preserve (Preserve) is a 173-acre property that encompasses the entire 991-foot peak of Fitch Mountain and most of its surrounding slopes. The Preserve is densely forested with coast redwood, Douglas fir, California bay, madrone, oaks, and a rich array of understory species. These forests provide valuable habitat for a wide variety of animal species. Located along the middle reach of the Russian River, Fitch Mountain is one of the most prominent physical landmarks in northern Sonoma County. 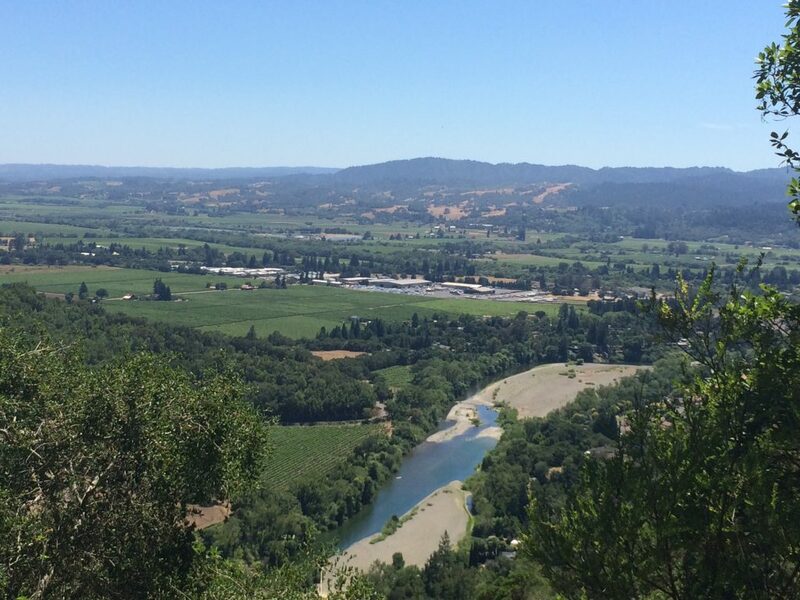 The steeply sloped mountain provides stunning vistas of the surrounding wine county and the Russian River. Once open, the Preserve will provide four miles of trails for the public to enjoy. PCI has been actively involved in this transition and has worked with the City of Healdsburg to develop a Management Plan, California Environmental Quality Act (CEQA) document, and design a Park Improvement Area. The once private property was purchased in 2014 by the Sonoma County Agricultural Preservation and Open Space District and transferred directly to the City of Healdsburg. The non-profit organization LandPaths managed the Preserve during an interim period, but then transferred ownership back to the City in November 2017. During this interim period, with funding obtained from the California Coastal Conservancy, PCI worked with the City of Healdsburg to develop a Management Plan for development, natural resource management, and operations of the Preserve. Goals of the Plan include protecting the mountain’s biodiversity, soil and aquatic resources, and ecological functions while providing public recreational and educational opportunities that are compatible with the protection of natural resources. After the Management Plan was approved by the City in March 2017, PCI prepared the CEQA document. The City adopted the document in November 2017. Included in the Management Plan is a 10-acre Park Improvement Area adjacent to the Preserve. This land currently houses an existing parking lot and informal access for Preserve visitors. The proposed Park Improvement Area would add a new trailhead, gathering/interpretive area, picnic area, low gradient trail, and trail connection to the Preserve. The City has approved PCI’s conceptual design of the Park Improvement Area. The City expects to begin preparation of the construction drawings in early 2018 and begin construction in summer 2018 once funding is secured. Vista of the Russian River valley from Fitch Mountain.